This project enabled the expansion of a company specialising in timber production, drying and sales, which manufactures products for the carpentry- and furniture-building industry. Energy-efficient technologies were developed. ALREVO Ltd. started its activities in 1998 when its main profile was sawn timber production, and timber drying and sales. With some investments, the company’s profile expanded to carpentry activities, to the production of sawn timber, raw and dried lumber, solid and layered products and serves the retail trade in the carpentry- and furniture-building industry. In order to reduce operational costs and to be self-sufficient, further investments were needed. The aim of this complex project was to: further develop the manufacturing technology; construct an energy efficient warehouse and recycle and utilise the wood wastes generated during the manufacturing process. In order not to depend on external suppliers and to increase profitability, the purchasing of semi-finished raw material was replaced by the use of raw materials produced locally. An open day was planned to present the project. To store raw materials used for production, a well heated, temperature-controlled storage space was needed, so building an energy-saving warehouse was an essential part of the project. 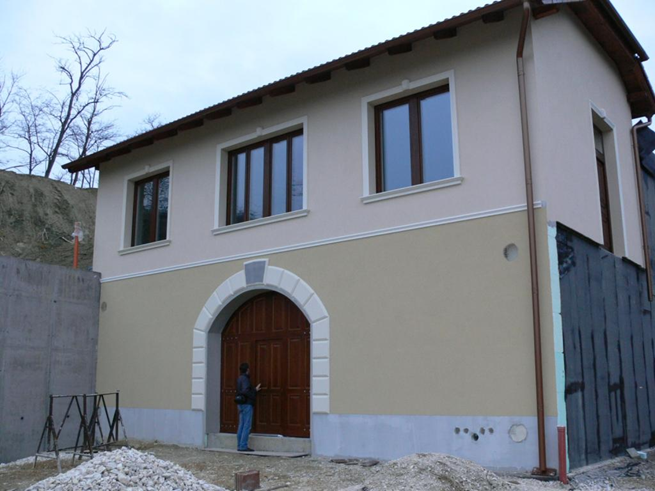 Given that existing buildings, the new warehouse and the full operation of the drying technology use a lot of energy, a new, environmentally-friendly heating system using wood briquettes produced from the by-products of the manufacturing process was put in place. As a result, the company managed to switch from producing semi-finished products to finished ones. The whole manufacturing process is now covered within the company, instead of using external suppliers to purchase raw material. 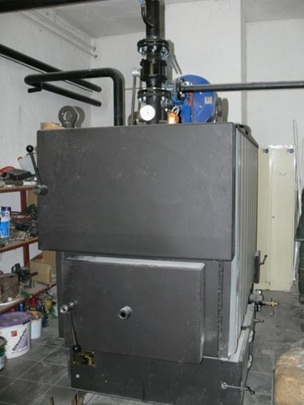 The modernization of the drying technology and an energy-efficient heating system based on the recycling of wood waste was achieved and a new, greater range of products was developed. The existing customer base was extended and five new jobs were created. The retrospective financing proved to be difficult for such an investment, where significant self-financing was needed. Invoices can be submitted only twice a year, thus financing was aided by bank loans and appropriate time management. Additional expenses which emerged during implementation had to be financed with project funds. It proved to be useful to keep good contact with the HU NRN and the LAG in order to overcome difficulties rapidly. The entreprise is located in Sárkeresztes, which is part of the Vértes-Gerecse LAG.